Tamie: Raine Miller has shared that there will be two books in a new series called, The Blackstone Dynasty, the US branch of the Blackstones. I’m a huge fan of Ethan Blackstone and the original series, so I’m excited about this. Elena: Mila Gray is giving out ARC copies of her new book This Is One Moment, which is coming out September 10th. 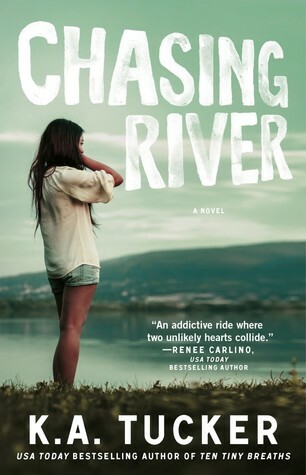 To win an ARC copy click here. Tamie: I’ve been doing a marathon read of the the Stage Dive series by Kylie Scott over the past 3 days. I am so in love with Mal and Jimmy from Play and Deep that I actually HAD to buy a couple of t-shirts that are available on Zazzle. If you’re a fan of the series and want some merchandise yourself then go here. If you want to reap the benefit of a discount, and who doesn’t, then order today cuz it’s the last day of their 4th of July promo. Also, I’ll be sharing a post on the series tomorrow. Check out some of this week’s upcoming book releases! Have a great Saturday, and to all who are celebrating…Happy 4th of July! 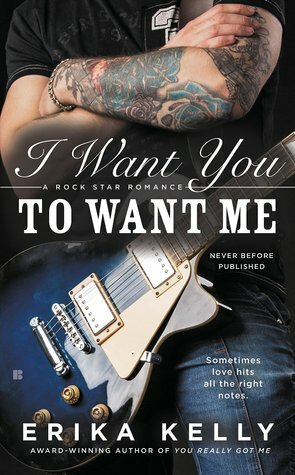 This entry was posted in Adult Romance, Author News, Book News, Book Recommendation, Books, Favorite Authors, Great Bookish News, Kylie Scott, Upcoming Book Releases and tagged Adult Romance, Author news, Book news, Book Recommendation, Books, favorite authors, Great Bookish News, Kylie Scott, Upcoming Book Releases. 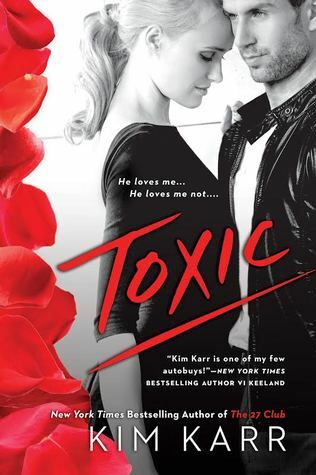 I Want You to Want Me and Toxic are on my TBR! Can’t wait. The Stage Dive Series is one of my FAVORITES!!! So glad you’re enjoying it. Happy 4th! Thanks Gretchen! Hope you had a happy 4th! I can hardly wait for Manwhore Plus One! I’ve ordered it….